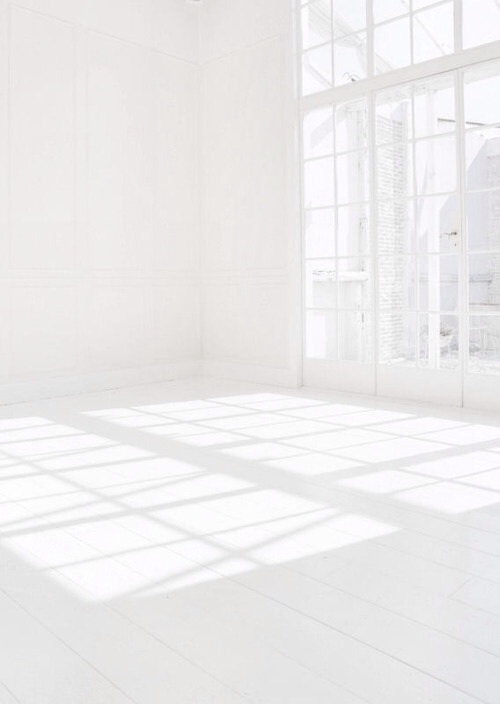 every once in a while, on pinterest, i come across a beautiful room that is completely empty. i immensely enjoy the simplicity, the architecture, the open space and the lack of clutter. and then i start mentally filling it with stuff. 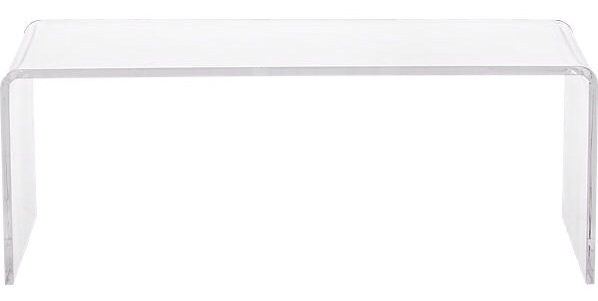 i don't want to be like this...i want in every way to increase the white space in my life. my home, my schedule, my website. everywhere. but rooms do need a place to sit, and maybe even a place for a drink to sit, so while i'm working on reducing the visual noise in my life, it's still ok to muse a little. i decided i would not hang anything on the walls. they are the true key to preserving the wide open feel of the room, and their detailed paneling is too beautiful to cover up. 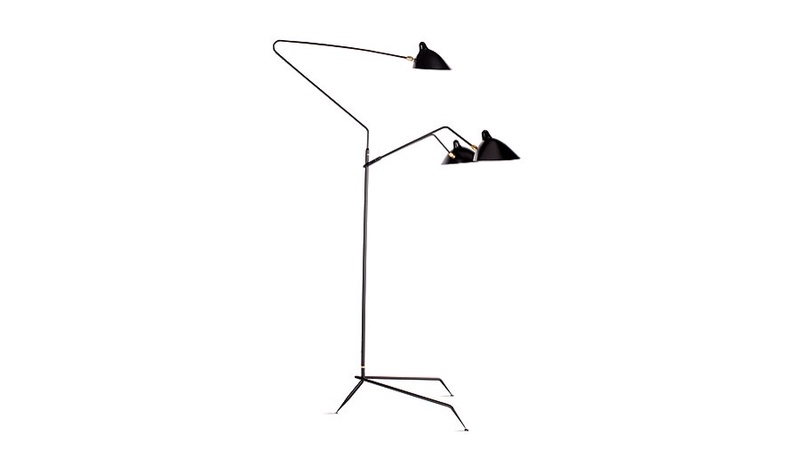 to strike visual interest, i would choose a floor lamp that is itself a work of art. i love how this sculptural black piece would be a focal point in the room. 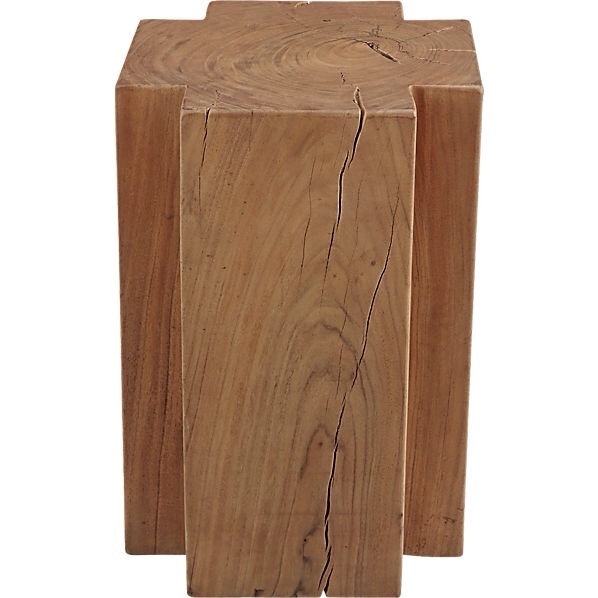 side tables and a couple of barrel chairs pull in the warmth of natural materials without being dark or clunky. 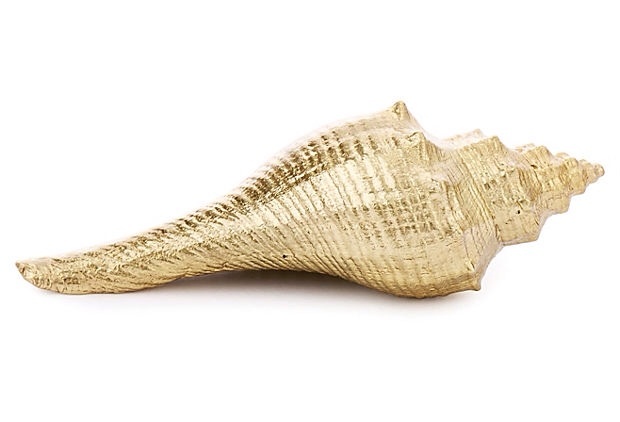 a touch of gold in the decorative shell and serving tray add the teeniest bit of glam, providing an eclectic touch. 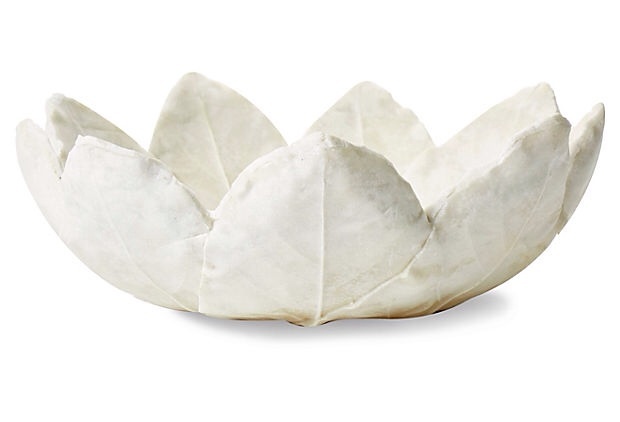 the white leaf bowl is another sculptural piece that serves as interesting artwork. 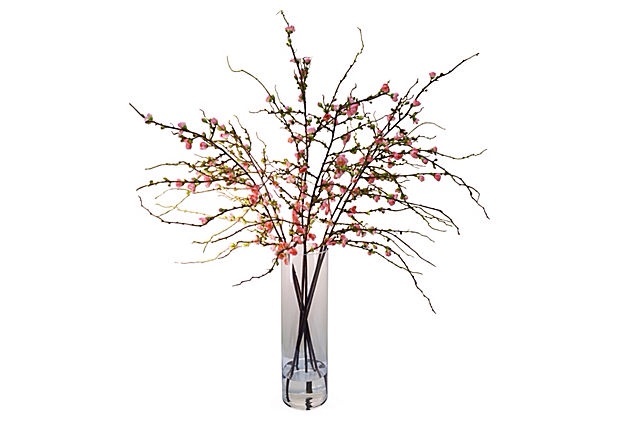 cherry blossoms are delicate and architectural, a good compliment to the shape of the lamp. a spray with a slight blush would bring a hint of color. the lucite coffee table preserves the open and airy feel and doesn't compete with the other furniture. 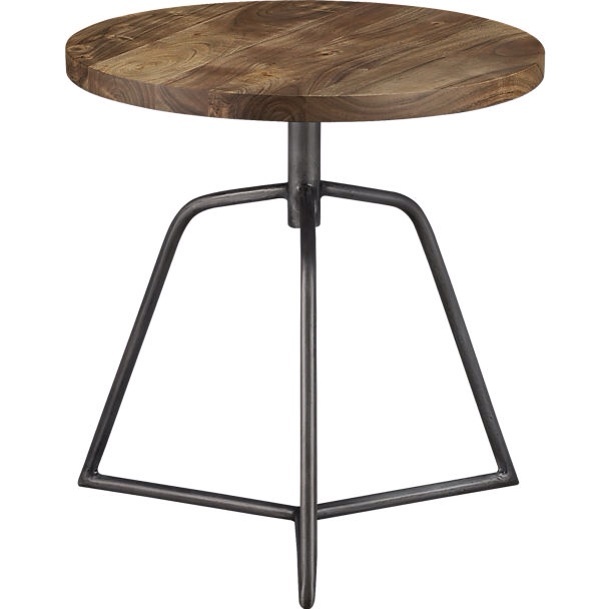 it lets the side tables shine. 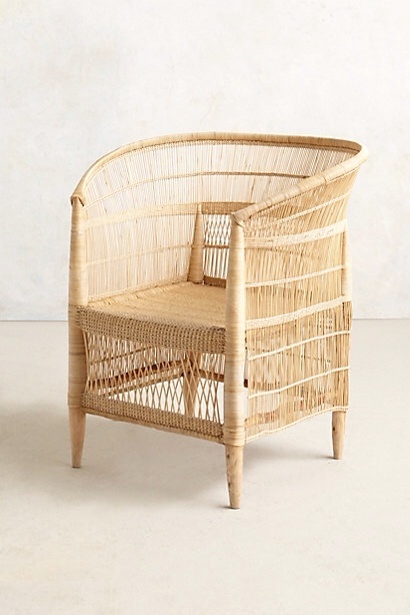 still, like every piece of furniture, it is a sculpture, giving the space a true art gallery feel. 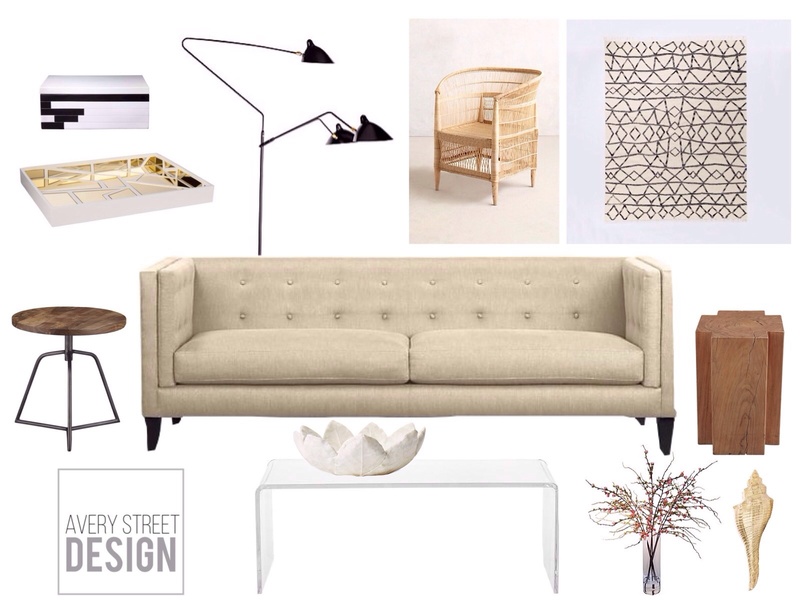 the sofa is simply a perfect piece. i can't imagine it ever going out of style. the modern shape and clean lines sit in perfect juxtaposition against the ornate wall paneling. 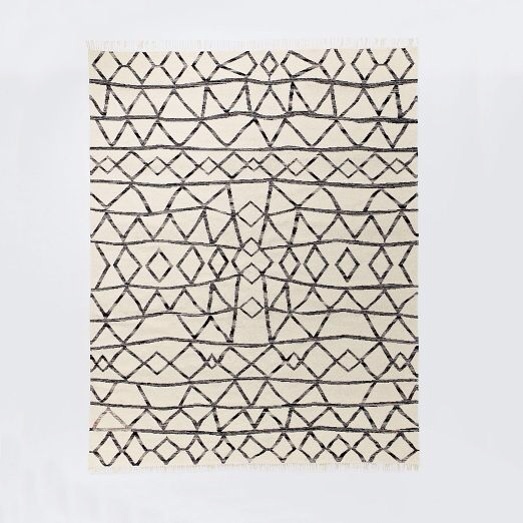 the geometric trinket box and patterned rug are modern elements that add interest and reinforce the black and white motif. 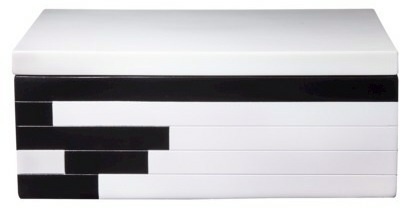 i think these pieces and the white room would really compliment each other. the room is a quiet backdrop to showcase the art of the furnishings; the furnishings are quiet enough to preserve the calm and serene feeling of the room. i hope you enjoyed my musings; now it's your turn to daydream. what would you do with this room?